UPDATE: Bergen County prosecutor's detectives charged a 47-year-old postal carrier from Midland Park with the hit-and-run death of a Hawthorne man in Ridgewood earlier this week. Rafael Ramos was charged with leaving the scene of a fatal accident and ordered held in the Bergen County Jail pending a first appearance Monday in Central Judicial Processing Court in Hackensack, Acting Bergen County Prosecutor Dennis Calo confirmed Saturday night. Ramos's Chevy Blazer was towed from the driveway of his home on Prospect Street. It will be processed for evidence by the Bergen County Sheriff's Bureau of Criminal Identification in Hackensack. 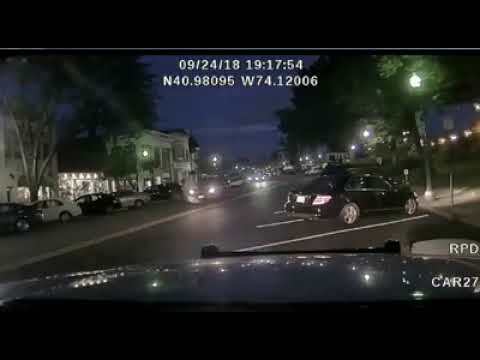 Surveillance video released Thursday night shows the SUV, which authorities said took off after running over and killing Edward Rao, a 54-year-old former Ridgewood real estate agent, in front of 15 West Ridgewood Avenue near the village train station. Authorities described the vehicle as a dark, four-door 2002-2009 Trailblazer, of which there were an estimated 100 or so apparently registered in New Jersey. Ramos's home, near Midland Park High School, is less than two miles -- and two soft rights -- from the scene. TRIBUTE: A funeral service for Ed Rao is scheduled for 9:30 a.m. Wednesday at St. Anthony’s RC Church (Diamond Bridge Avenue) in Hawthorne. Visiting hours are from 4 to 8 p.m. Tuesday at the Feeney Funeral Home, 232 Franklin Ave., Ridgewood. 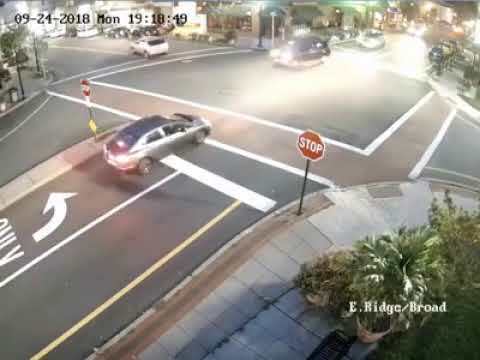 PREVIOUS STORY (9/25/2018): Surveillance video released Thursday night shows the hit-and-run SUV whose driver authorities said took off after running over and killing a Hawthorne man near the Ridgewood train station earlier this week. The dark, four-door 2002-2009 Chevrolet Trailblazer was captured on a trio of clips released by the Bergen County Prosecutor's Office. Edward Rao, a 54-year-old former Ridgewood real estate agent, apparently had fallen into the street and was struck by the Trailblazer on West Ridgewood Avenue, near the intersection of Library Place, around 7:20 p.m.Monday. The vehicle continued westbound on West Ridgewood Avenue, toward Midland Park, Acting Bergen County Prosecutor Dennis Calo said. Rao was taken to St. Joseph's Regional Medical Center in Paterson, where he was later pronounced dead. The Bergen County Prosecutor's Fatal Accident Investigation Unit was notified, given the severity of the victim's injuries -- which also necessitated taking Rao to St. Joe's, which has a state-designated major trauma unit. The county sheriff's Bureau of Criminal Identification collected evidence. 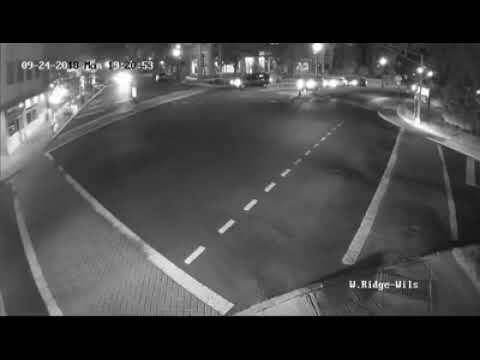 Village and county investigators reviewed surveillance video from area businesses. Anyone who saw or knows anything about the incident is urged to contact the Bergen County Prosecutor’s Office Fatal Accident Investigation Unit at (201) 226-5595 , or the Ridgewood Police Department at (201) 652-3900 .